To mark International Women’s Day, Pharmacist Support approached several influential women within the world of Pharmacy. 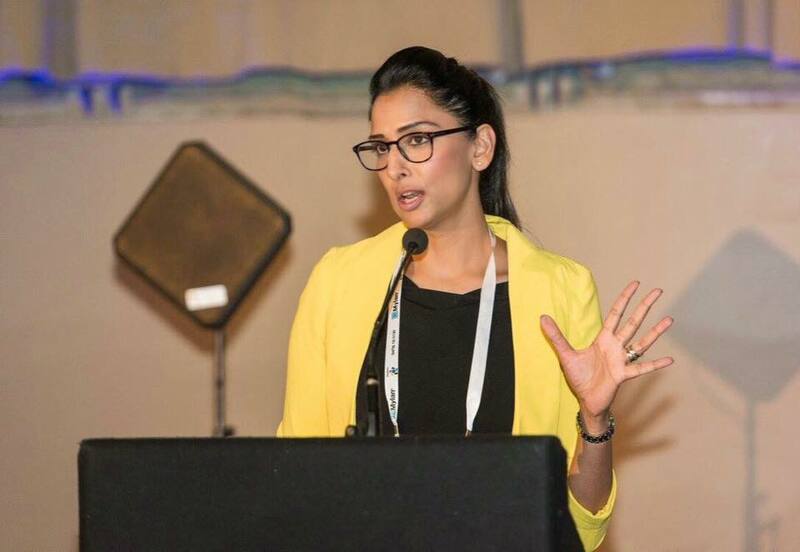 Here we talk with Senior Teaching Fellow in Pharmacy Practice & Pre-reg Coordinator at UCL Nadia Bukhari – the youngest woman ever to be awarded Fellowship of the Royal Pharmaceutical Society – about her experiences and inspirations. What was the defining moment in your career? My defining moment was when I became a Fellow of the RPS. The feeling I had when I received this recognition was indescribable. This accolade has motivated me further to do even more greater things for our profession. What does it mean to be a woman in the profession? It is widely accepted that more women than men enter the pharmacy profession; however we see more men than women in leadership positions within pharmacy. I agree that the change is occurring, and it’s great to see more women leaders, but we still have a lot more work to do! And given the charity’s focus on wellbeing – a question we ask all of our interviewees – Do you have any wellbeing tips or coping mechanisms that might help others in the profession? Always carve time out for yourself – ‘me time’ in its true sense; no distractions. This allows time for self-reflection as well as giving and opportunity to recharge your energy from the world. For me, juggling family life whilst being a career woman has its challenges. There are times I feel negative or feel demotivated. In such times I take some time out and confide in someone I trust. I often have found when I talk to a confidante, I feel lighter and less negative, which helps me cope and drives me to keep going. You can find Nadia on Twitter and further information on her work within pharmacy education here. Click here to read our other International Women’s Day interviews with Lottie Bain and Aileen Bryson.